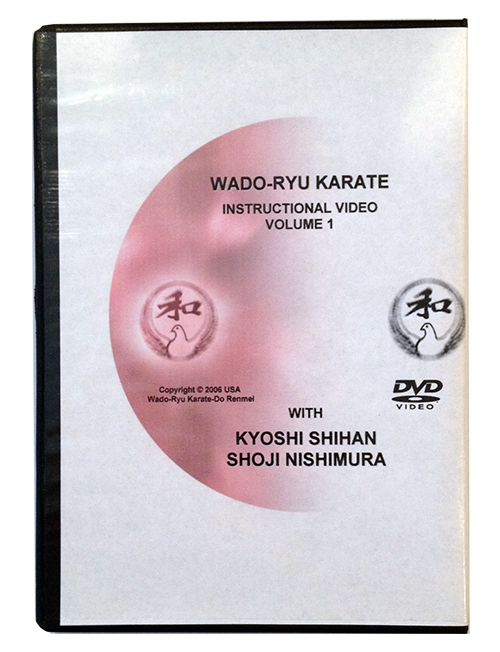 We will be continuing our Wado Ryu Champions Program to encourage more students to participate in more tournaments. I believe competition is a fundamental part of karate training that allows you to develop the fighting spirit. Tournaments push you out of your comfort zone, and while that doesn’t always sound pleasant, it is necessary for growth and for you to reach your full potential. By paying a membership fee of $50, members of this program will only pay $30 out-of-pocket per tournament (normally $45-60). After a student attends at least 7 tournaments within the year, they receive a free heavy weight 100% cotton canvass gi! And if you sign up before January 31st, you also receive a free pair of gloves or equipment bag (worth $30-45). 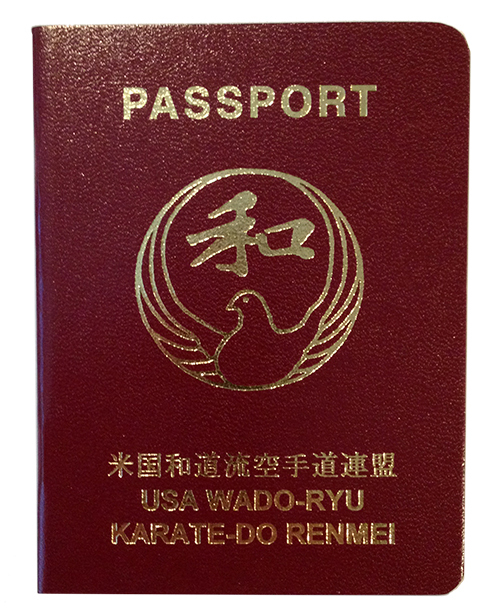 PATMA Membership is required for Wado-Ryu Champions members, and I highly encourage everyone else to purchase this Membership as well because it pays for itself after one use. PATMA Members receive $10 off all PATMA Tournaments and membership costs only $10. Our first PATMA tournament will be the Te-Kenjutsukai Tournament at Whittier College Gym on January 31! So sign up, come train, and be ready to win some gold medals!